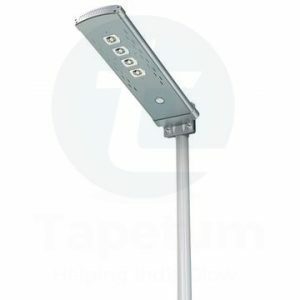 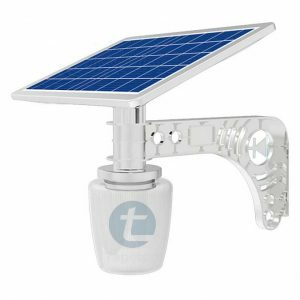 Tapetum India Solar All in One Integrated Solar Street Lights With LI- Ion Batteries. 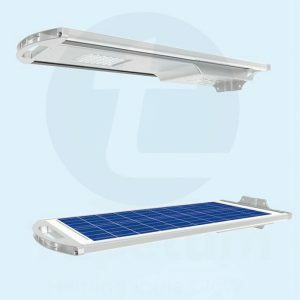 Save some money with some of our great value Solar Street Lights With All In One Integrated Dusk to Dawn Featured Lights.You can use them to Drying Yards, pathways, driveways or Industries you want to add light without having to dig up your garden to install costly mains power lights. 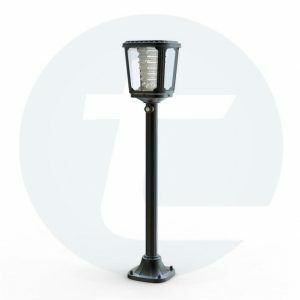 If you are thinking of hosting an outdoor Light for Your Area to create the perfect Lighting atmosphere. 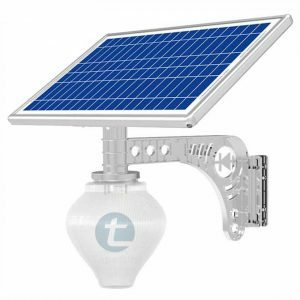 At the same time, you also want something reliable that will last. 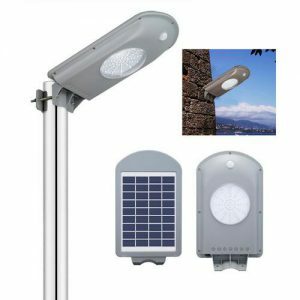 you can go for our Multi functional very easy to Install able Solar Street Lights at Zero Electricity Bill & Zero Maintenance. 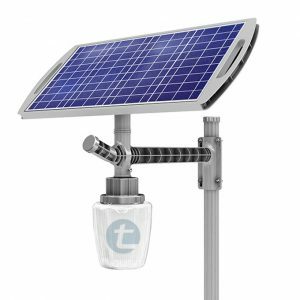 Solar Street Lights makes a lot of sense in areas where there is no grid connectivity. 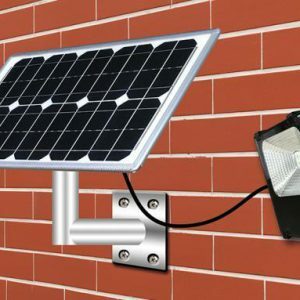 Using solar powered Street lights can avoid connecting these places with our All in One Integrates Solar Street Lights saving on transmission costs. 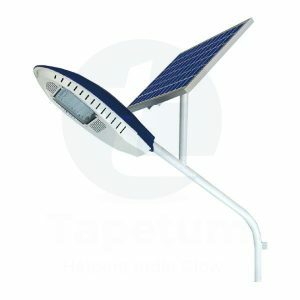 In India, even the main cities suffer from long, unscheduled power cuts. 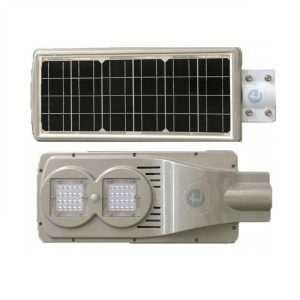 Given the large demand from both rural and urban areas, there is an expectation that the demand for solar lighting will increase rapidly in the future. 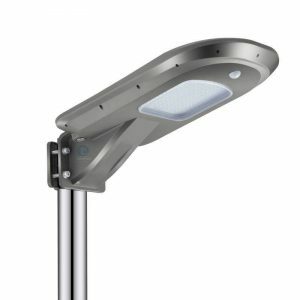 A forecast from Navigant Research predicts shipments of LED-based street lights will be more than 17 million by 2020.